It’s easy to overlook ESPN Wide World of Sports and the resorts near by unless you are involved in a competition, tournament, or RunDisney event that takes place there. Although most visitors may not even know ESPN Wide World of Sports exists, we don’t want you missing out on the two ESPN Wide World of Sports Resorts – Disney’s Art of Animation Resort and Disney’s Pop Century Resort. ESPN Wide World of Sports is the perfect hub for all sorts of sporting events. If you aren’t a competitor, there are still plenty of fun sporting activities that are open to the public to watch. Did you know Wide World of Sports hosts around 60 different sports from lacrosse to cheerleading to baseball? Plus, they hold roughly 200 events in a single year. Take your family to watch a baseball game in their fantastic stadium, dine at ESPN Wide World of Sports Grill, shop at ESPN Clubhouse Shop, or sign up for one of their many camps offered for several different age groups. Staying at Disney’s Art of Animation or Disney’s Pop Century Resort will put you close to the action which is great for all sports lovers – both competitors and fans! Probably one of our personal favorite things about the ESPN Wide World of Sports Resorts is their colorful themes and atmospheres making them excellent resort selections for families. Disney’s Pop Century Resort is just an all-around fun place to stay with theming set in the 1950’s-1990’s with décor as memorable toys, games, and Disney animations. You’ll spot a giant Foosball table, Roger Rabbit, a huge Mickey phone, and even Tramp from Lady and the Tramp. Disney’s Art of Animation celebrates artistry! Once you step foot on property, it’s as if there was a colorful animation explosion! Every nook and cranny in this place has some form of art work from simple pieces to huge Pixar characters that look as if they have come to life. The colorful themes at both of these resorts don’t stop within the grounds, but even carry into your resort room. Pop Century rooms “pop” with color and hints of hidden and not-so-hidden Mickey’s. 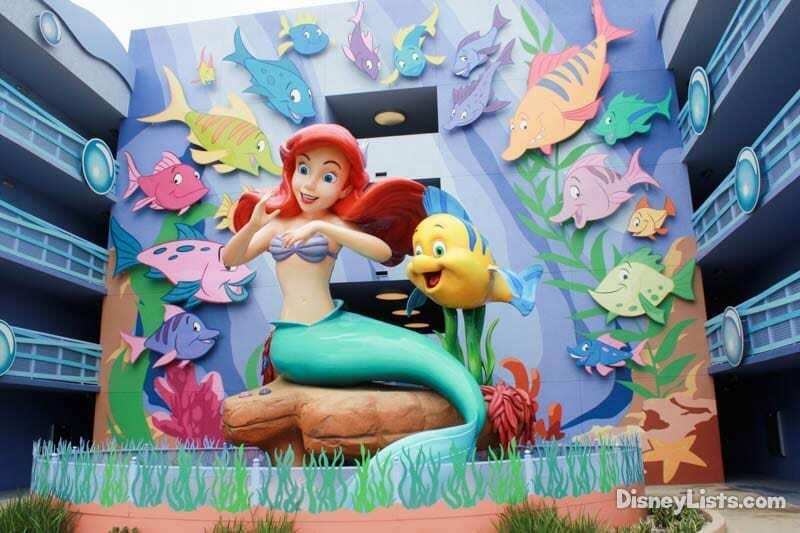 The Art of Animation places you in some of our favorite Disney animations such as Little Mermaid, The Lion King, Finding Nemo, and Cars themed rooms. Spending time in your resort room and browsing the lobbies and the grounds at both of these resorts is a must-do! It would be easy to spend a resort day taking in all of your surroundings and enjoying their recreational activities. 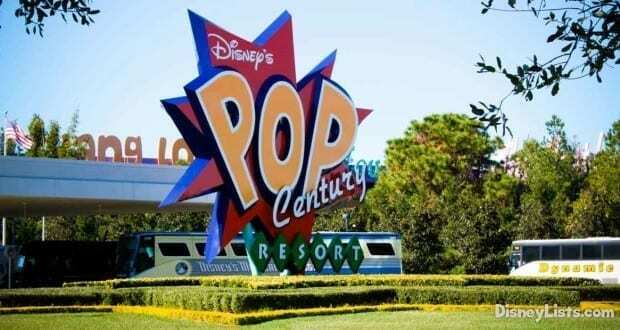 Both Disney’s Art of Animation and Disney’s Pop Century are in the Value Resort category. 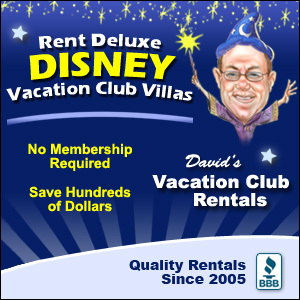 Disney’s value resorts provide resort guests with comfort, cleanliness, and Disney’s excellent customer service, all while saving your wallet! Plus, value resort guests have all the same resort guest perks such as bus transportation, Extra Magic Hours, complementary MagicBands, and earlier advanced dining reservations. These resorts are made for families and offer a variety of room selections for your crew to select from. 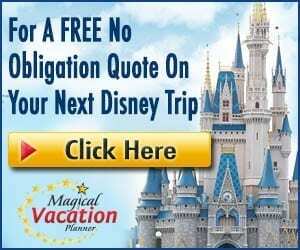 Stay where magic surrounds you, with a price that allows for guests with all budget types to stay on-site at Disney! Speaking of recreational activities, you will find no shortage of things to do while staying at one of the ESPN Wide World of Sports Resorts. Let start off with swimming because these resorts offer awesome pools! 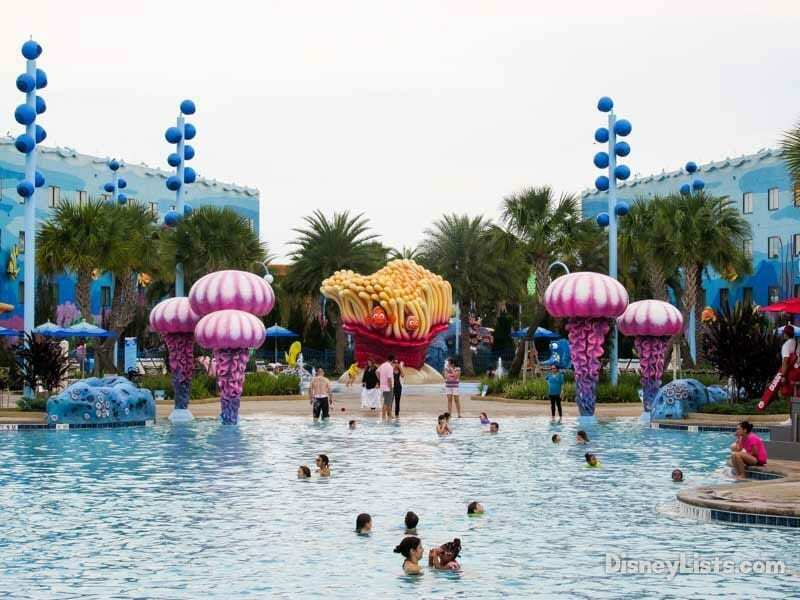 Disney’s Pop Century Resort has a total of three pools for you and your family to enjoy! Jets, kiddie pool area, pop up water fountains, and fun features make these pools unique. Did you know Disney’s Art of Animation has the largest resort pool in Disney World? You have got to see this baby! Not only is it huge and designed with Nemo in mind, but it has underwater speakers! Besides this main pool, Art of Animation has two more pools to explore. On top of the pools, recreation continues at these resorts with jogging/walking paths, arcades, playgrounds, and Movies Under the Stars. Two of our favorite things – you can’t go wrong at the ESPN Wide World of Sports Resorts dining selections or gift shops. Check out Everything POP Shopping and Dining at Disney’s Pop Century Resort. This casual, quick service restaurant offers an American cuisine with great variety. You’ll be able to find something different to dine on each day of your trip with 7 different food stations! Or maybe you just need a little snack and refreshing adult beverage by the pool? Head to the bright and colorful Petals Pool Bar. With no shortage of art décor, Disney’s Art of Animation Landscape of Flavors quick service restaurant is another great location for easy grab and go food with 5 delicious food shops to selection from. Plus, Drop Off Pool Bar will have you ready to sit back and lounge by the pool with their snacks and adult beverages. After all that eating, you’ll surely want to walk it off by exploring these two resorts’ large gift shops with all sorts of awesome Disney souvenirs. These are just a few reasons we love ESPN Wide World of Sports Resorts. We’d like to hear, what makes you love them?